Sixteen92 is a newer indie company, they celebrated their 1 year anniversary not long ago, is owned by Claire and based in Texas. They specialize in atmospheric perfumes. 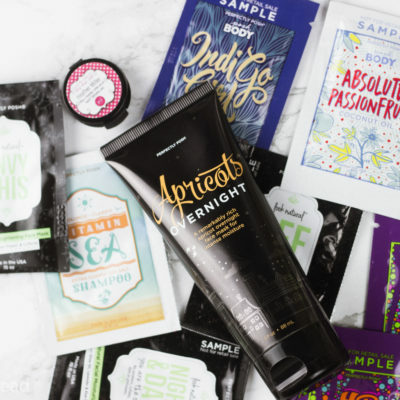 Since the creation of the company in 2014 Sixteen92 has added a bath and body product line. The Supernatural Hair Serum can be purchased in either 1 ounce or 2 ounce bottles that come with a dropper lid. A 1 ounce bottle is 10$ and a 2 ounce bottle is 18$. 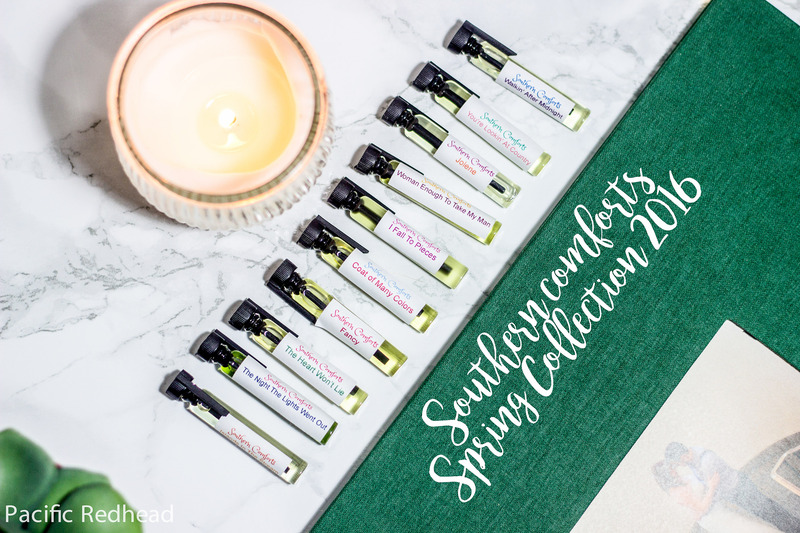 You can choose from 20 different scents as well as a scentless option. You can also request a pump lid at checkout. 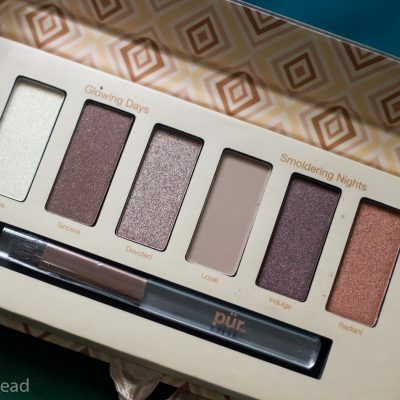 This product is vegan, never ever tested on animals, and handmade from scratch. Claire herself has stated that she formulated this specifically for all hair types including those with thin hair. This is especially apparent when applying to your hair because it doesn’t create any extra weight as a heavier serum might do. I put a dime sized amount in my palms after I shower and apply to my still wet hair focusing on my ends, since I dye my hair. When I apply the hair serum to my wet hair I find it helps more with moisturizing versus when I apply to wet hair I find it gives me more shine and smooths out and fly-away hair. 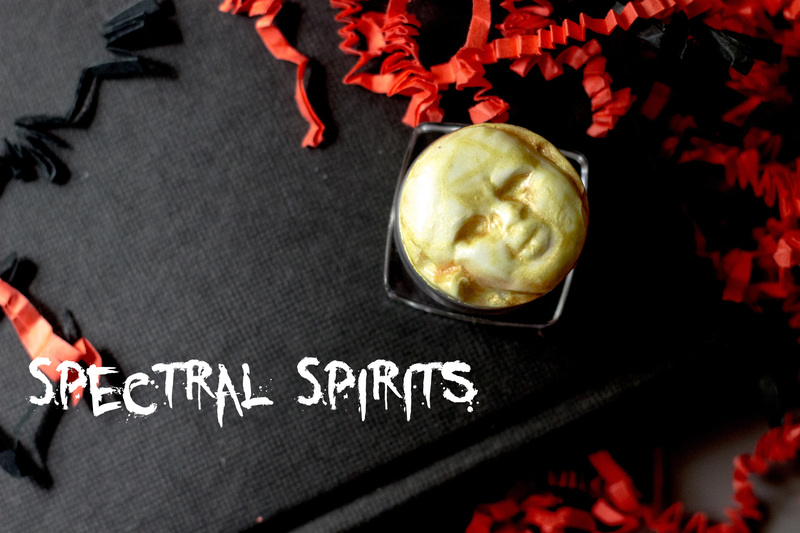 I have mine scented in Black Sugar – Spun brown sugar, red berries, vanilla and tonka bean absolute dance with a sprinkle of dirt, a swirl of cauldron smoke, and a drop of bittersweet cacao absolute. Black Sugar smells like the perfect brown sugar cookie, and isn’t too strong. It is stronger when you first apply but quickly mellows out and doesn’t interfere with your perfume application at all. Which is perfect for me, since I always wear one of my perfumes. According to Sixteen92’s website you can also use the hair serum as a deep conditioning treatment but I have no tried to do so, yet. To do this, you can apply all over your hair from root to tips and let it soak for at least 20 minutes and then rinse out in the shower. You can also leave this in longer and wrap your head with a scarf or a towel. Since I’ve been using the Supernatural Hair Serum I absolutely feel my ends are healthier. As someone who dyes their hair frequently this is super important to me, I mean who likes having a rat’s nest for hair?! 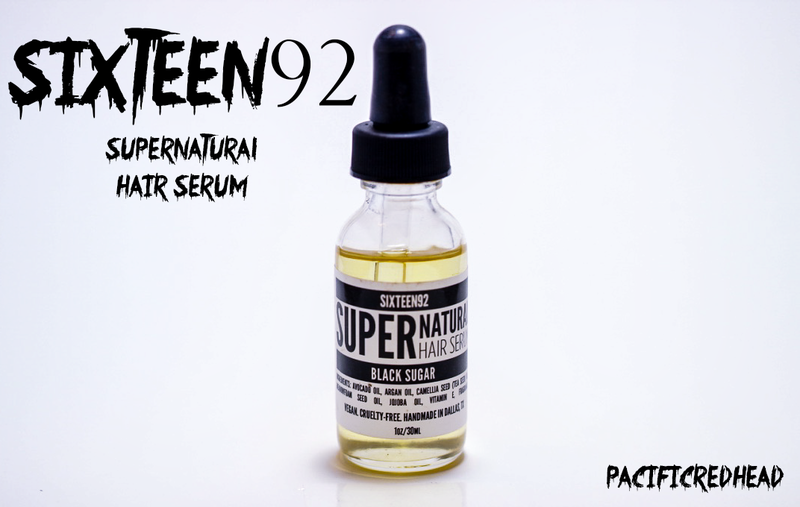 The Supernatural Hair Serum is always available unless sold out in Sixteen92’s General Catalog scents which can be found on their website www.sixteen92.com and new seasonal scents are introduced on occasion. 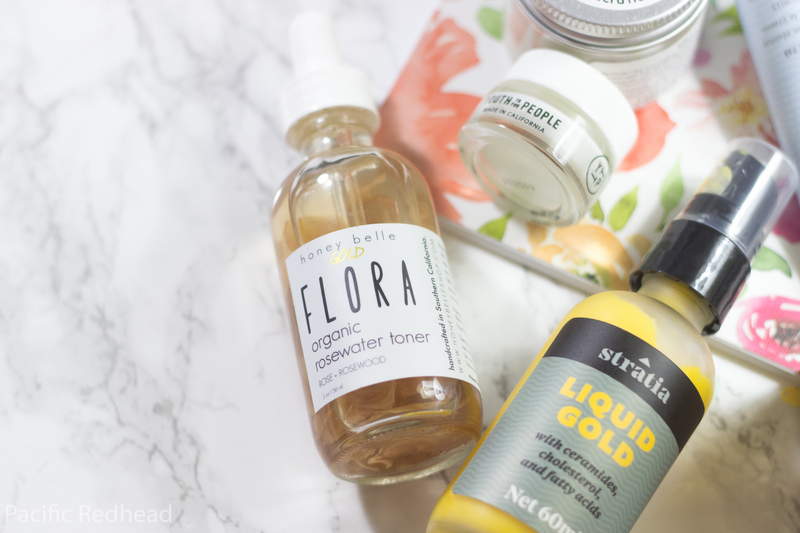 I highly recommend you give one of these hair serums a shot! They are totally worth the money. As with everything else I've tried so far from Sixteen92, I am impressed by the quality of products Claire continues to put out and this hair serum is no different.